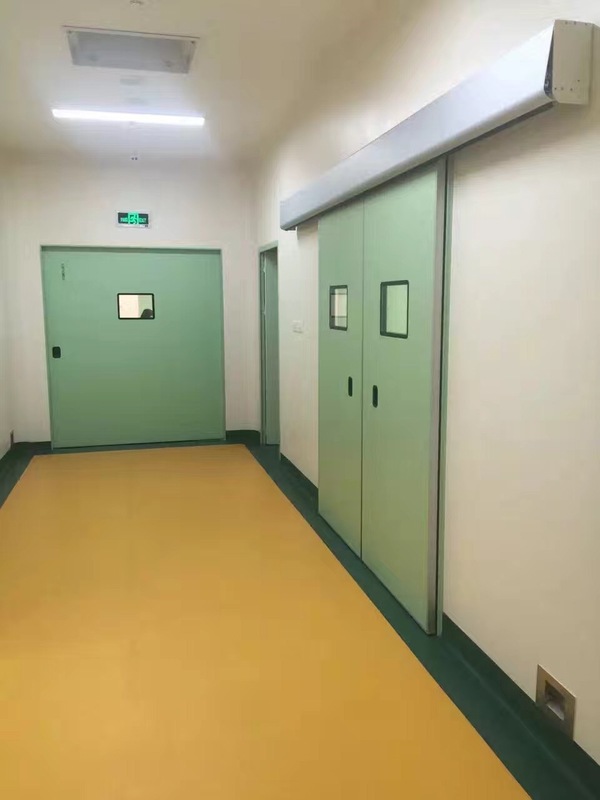 SAMEKOM offer relaible radiation shielding doors for all kinds of x ray room. ·Use of a safety beam to ensure safe access of persons. ·X-ray Shielding ,Open with hand/feet sensor switch or keypad.